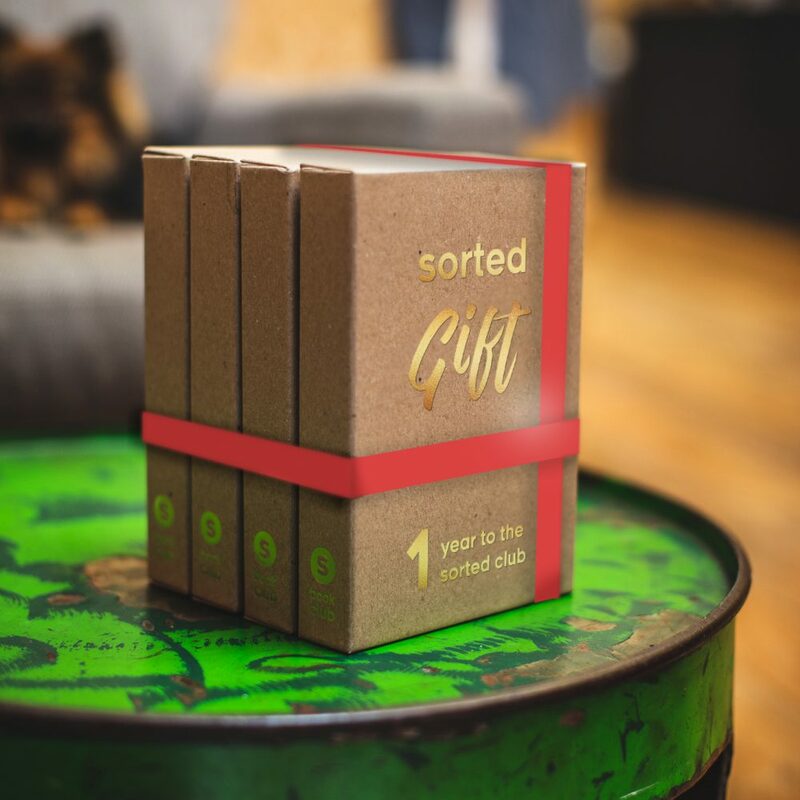 How do I gift SORTED? 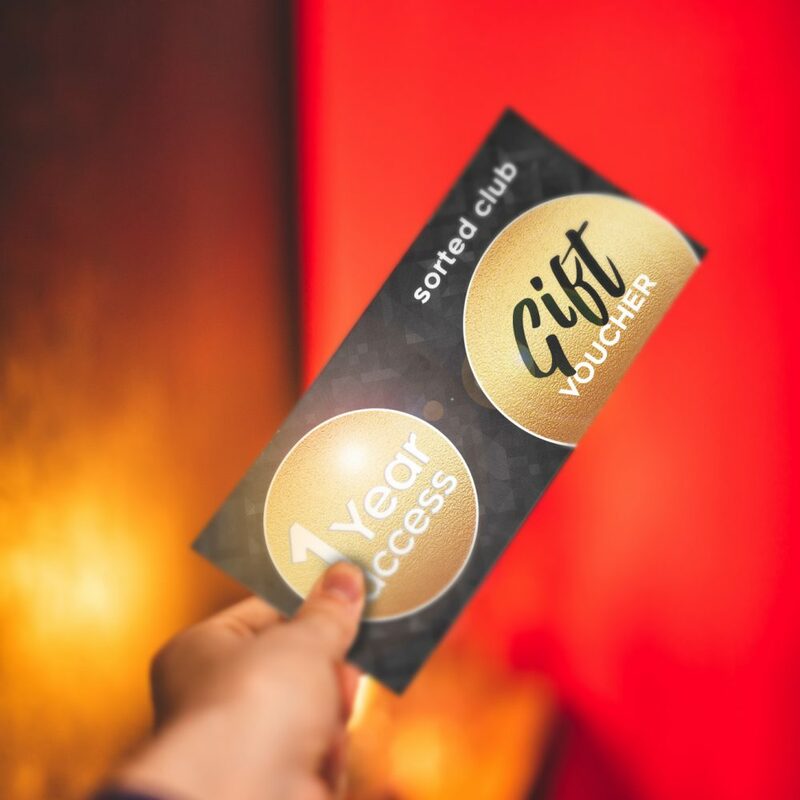 Share the digital world of SORTED by gifting 1 year of club membership access. 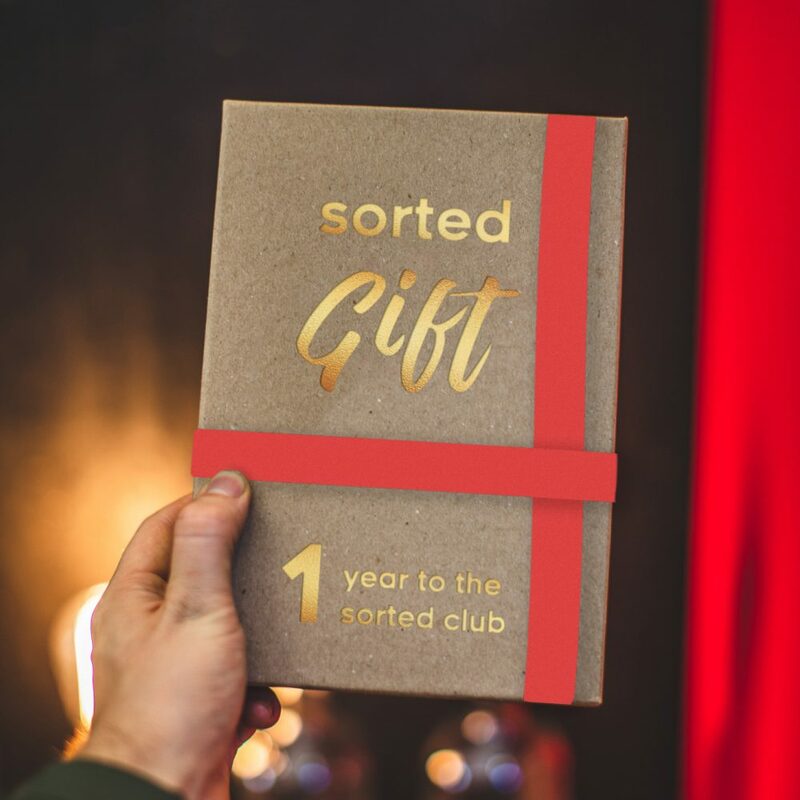 Gift the brand new Sorted cookbook and 1 year of club membership access. 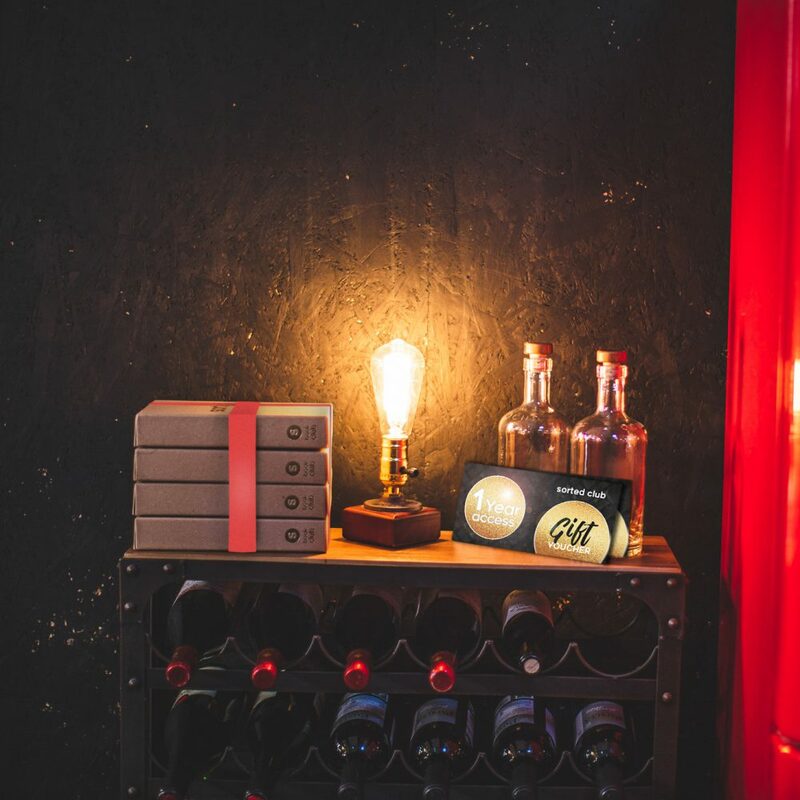 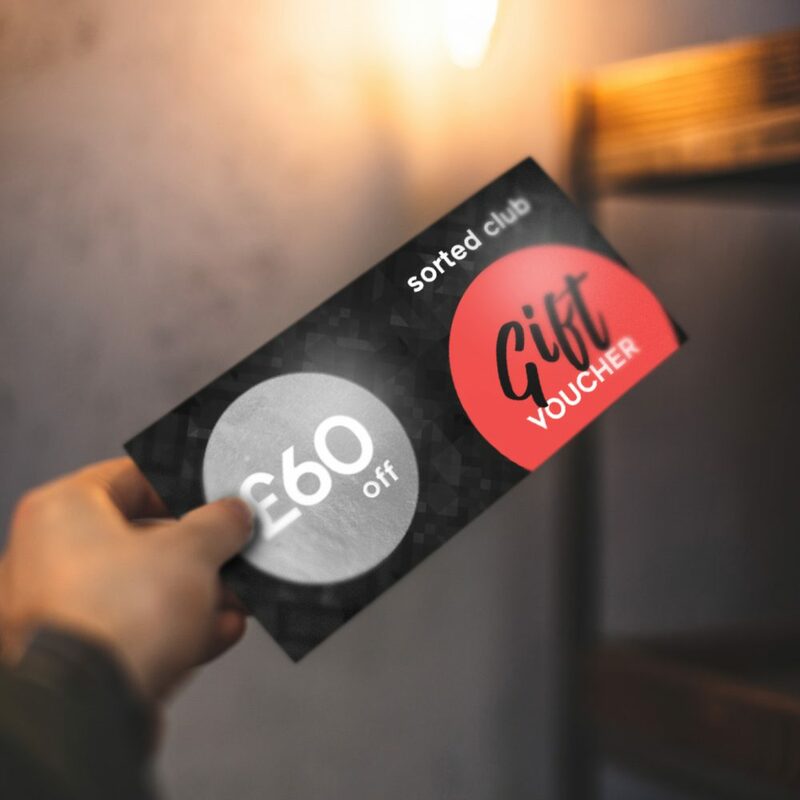 Give a gift voucher which can be redeemed by the recipient on any of the Sorted products including club Membership, cookbooks and events.